Let me introduce to you CycloPower’s chewable manuka honey tablets. 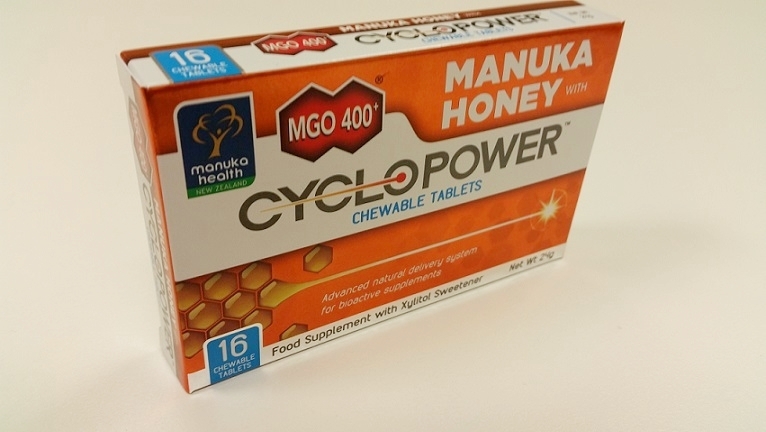 Manuka honey is famous for its many health benefits, and CycloPower’s tablets have been developed by Manuka Health- a world leader in the production of authentic manuka honey from New Zealand. In other words, they are created with high quality ingredients! Not only do they contain manuka honey, the tablets are created with CycloPower- Munuka Health’s proprietary advanced delivery system that acts as 100% natural booster for manuka honey to enhance the availability and delivery within the body. The chewable tablets support good bacteria in the mouth and throat, and are made with xylitol sweetener- so they are ideal for diabetics or people with low sugar diets. 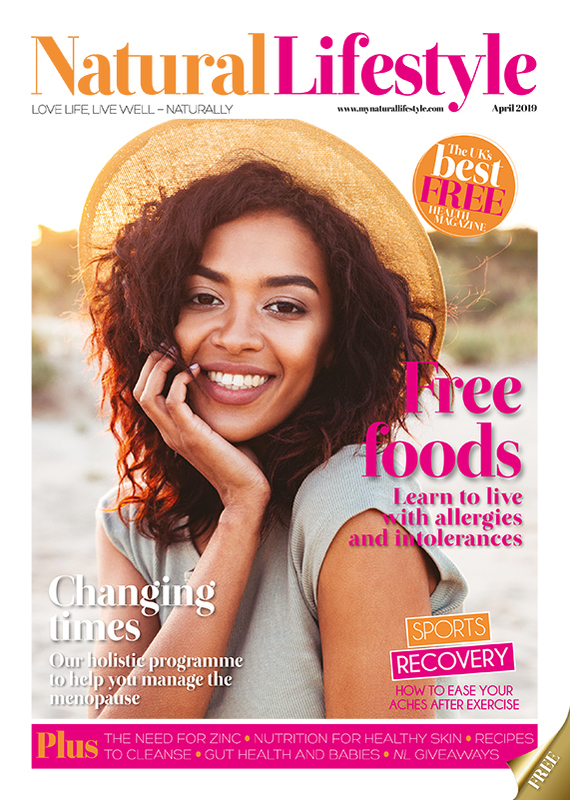 Studies have found that manuka honey is one of the most popular ways to ward off colds and sore throats- and these chewable tablets are much easier way of including it in your every day diet. They are great for people who don’t enjoy eating or the texture of honey. In all honesty before trying the tablets I anticipated that they wouldn’t be the most pleasant thing to eat, but I was amazed at how delicious they were! Unlike other supplements, they were actually enjoyable to eat and you could taste the sweet flavour of honey. They are also really simple to take, you can either chew a tablet or allow it to dissolve on your tongue. The packet recommends not exceeding any more than six tablets a day, so I opted to take two tablets- so the packet lasted eight days. These are the perfect supplements if your looking to reap the health benefits of manuka honey, without actually having to eat a spoonful of honey a day! The pack includes 16 chewable tablets at a price of £24.99. You can also get them in capsule form, which is £24.99 for 30 capsules. What’s your favourite health supplement? Chantelle absolutely adores trying new beauty products, and has a true love for make-up. Everyone’s jealous of her long locks- her beauty secret? Argan and coconut oil- she regularly applies them both to her ends (but ssh don’t tell everyone)! FYI her favourite must-have scents are lavender and rose.